Home / Digital Marketing / How to Reach the Top of Google Search Results! In today’s day and age, people make it a point to search about a business online before they get associated with it in any way. 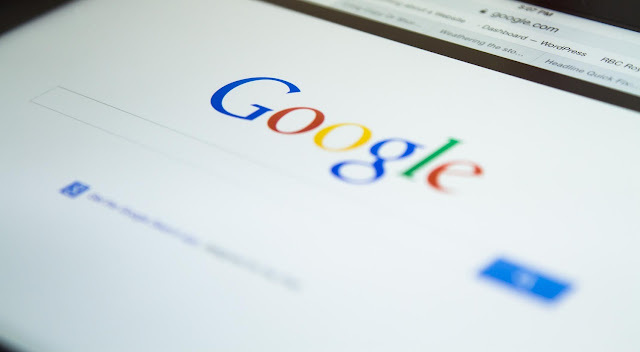 Also, suppose, if they write anything related to your business on Google, and if your website appears on top, there is a good chance that they might get interested in your products and services. Don’t worry! There are some easy and convenient hacks that would allow your website to get better and improved rankings on Google! Let us consider them one by one!